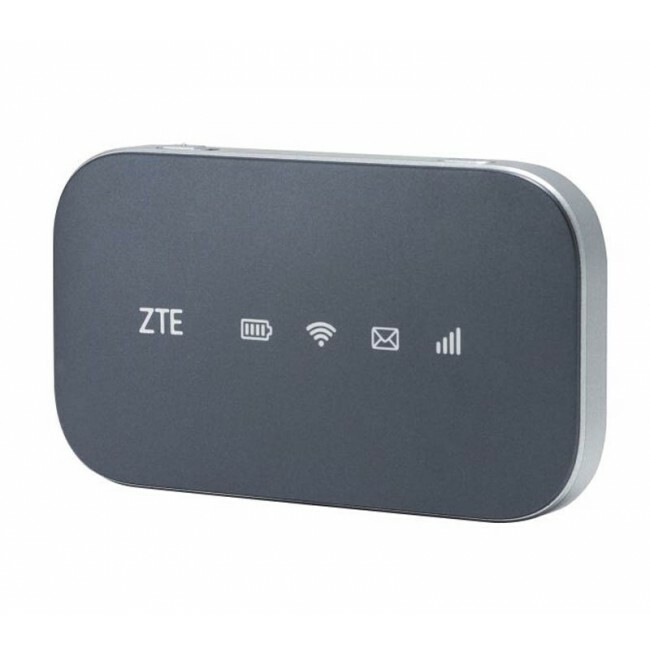 ZTE Falcon Z917 is T-Mobile's entry level mobile hotspot which is to replace Z915 in T-Mobile's lineup. 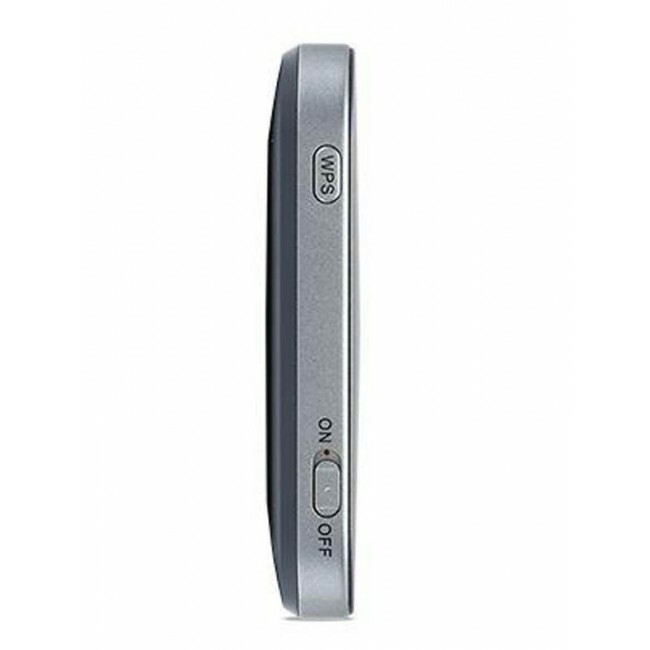 ZTE Z915 has an LCD screen for changing settings and checking status. 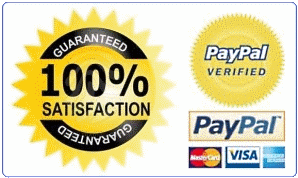 But Falcon Z917 has only a series of basic status lights - and all changes must be made via a web interface. 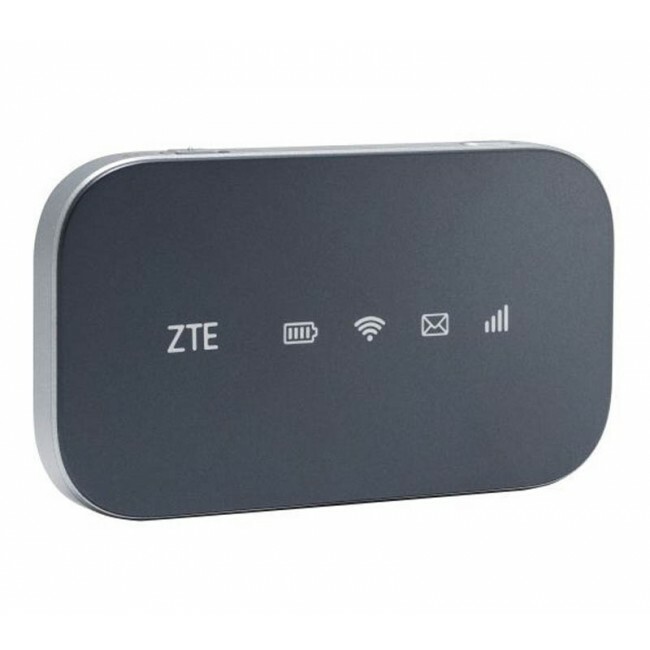 ZTE Falcon Z917 could support all the T-mobile frequency bands, including 4G LTE Bands: 2, 4, 12 (17), 3G Band 850/1900/2100MHz. It's a LTE CAT4 Mobile Hotspot which could achieve download speed to 150mbps and upload speed to 50mbps. 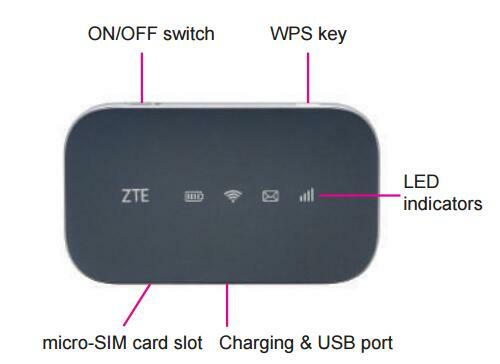 Up to 10 WiFi devices could connect to ZTE Z917 Mobile Hotspot.